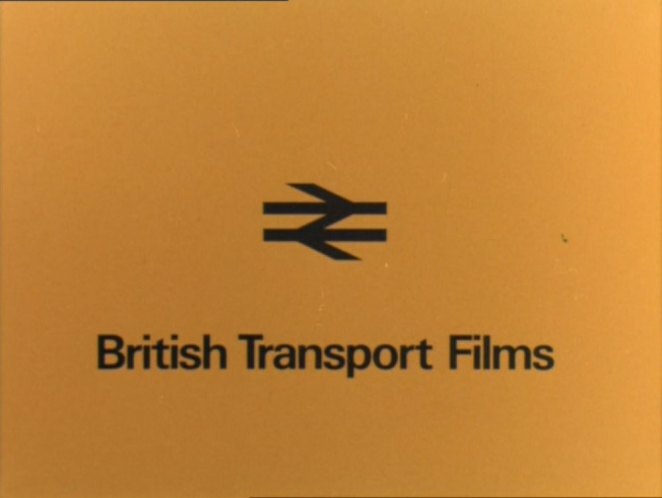 British Transport Films Volume Four: Reshaping British Railways 2-DVD set. 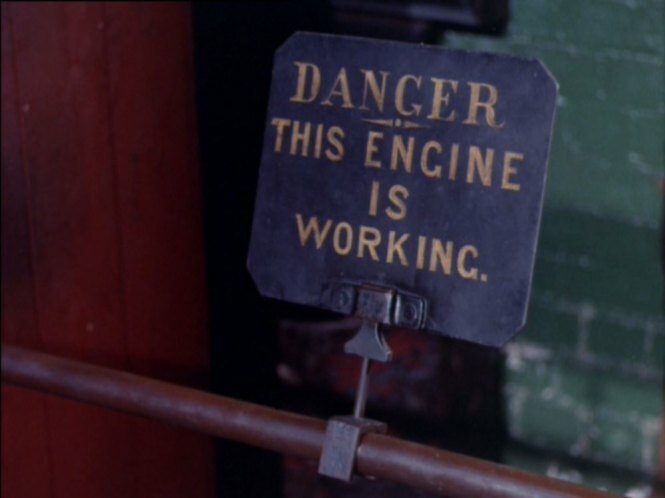 Can't find a copy online, but it's not the most enthralling film I've ever seen. Quite interesting if you know Sheffield - I lived there for 15 years in the 1980s-90s, by when lots of the locations had disappeared. Also interesting for showing how the forgotten side of the Beeching report - the sprawling and incoherent freight network of antiquated and randomly scattered little yards and depots - desperately needing rationalisation to catch up with modern demands. 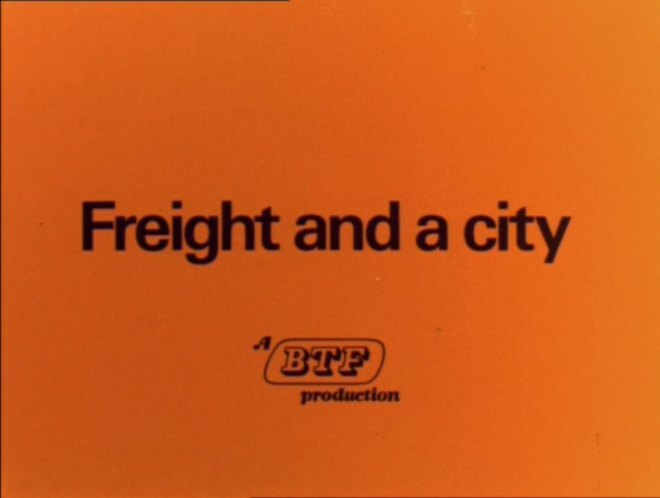 This 1961 film (Third Rail Report - Sheffield Freight) has similar content and some of the same locations, and a very interesting Thames Trader mobile crane at 08-15, which in 1966 had become the Iron Fairy.